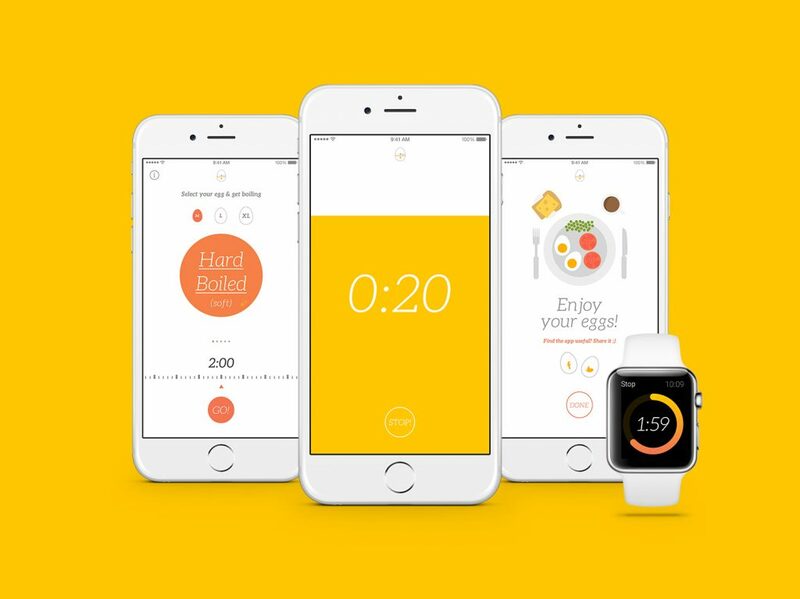 Boiled Egg Timer helps you boil eggs, just the way you like them. Our goal was to build something very simple and beautiful to see if Apple would feature it.. so nothing is more simple than Boiling an egg. We really did crack it… with over 10m downloads and featured by Apple and Google, pretty much every day. We are now in full development, our eggs are all in one basket and we’ll be supplying to you very soon! If you are interested in investing in any of our apps please fill out the form below and we will get back to you shortly! Get it to your smartphone!